Clinical Research refers to a study conducted to evaluate a potential treatment and its effects on human beings. Clinical trials help us find out if a promising new treatment is safe and effective. During a trial, more and more information is gained about a new treatment, its risks and how well it may not work. Certification in clinical research (CCR) is designed to provide candidates with an opportunity to acquire and develop the expertise necessary for effective clinical research. 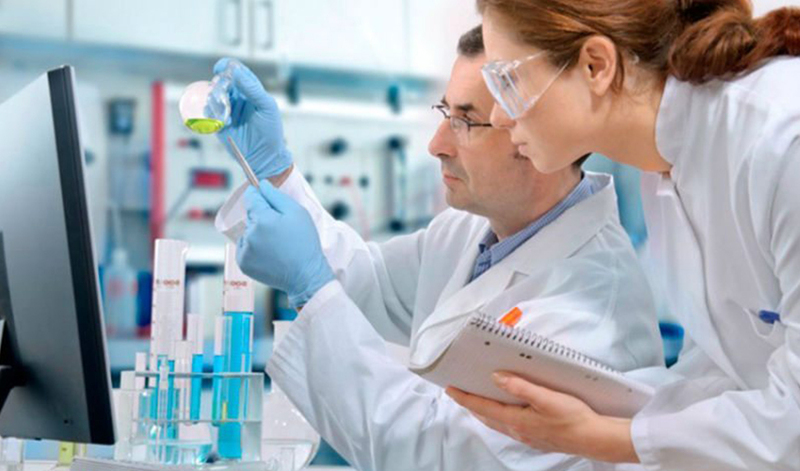 The program is designed to meet the high demand for trained personnel for human clinical trials. The program enable you to master practical aspects of clinical trial conduct and management including clinical trial phases and design, planning, implementation, data analysis, regulatory and procedural guidelines and ethical considerations. Rs. 30,000/- including study material, Examination etc. At the end of the program, successful candidates will receive Certificate in Clinical Research from ICRI. Student passing out can also upgrade to higher Diploma or Degree level programs in Clinical Research. The programme utilises Net-based delivery with online lectures, assignments. Additionally, classroom interaction sessions are conducted once a month on a Sunday for hours. Minimum 18 years of age and high school completion or its equivalent with life sciences background. Students need competency in, or completion of a basic computer operations course. Student will be required to have access to the internet, printing capabilities and email address. A database will be created of all the successful candidates which will be made available to all potential recruiters such as CROs/Pharma companies etc.